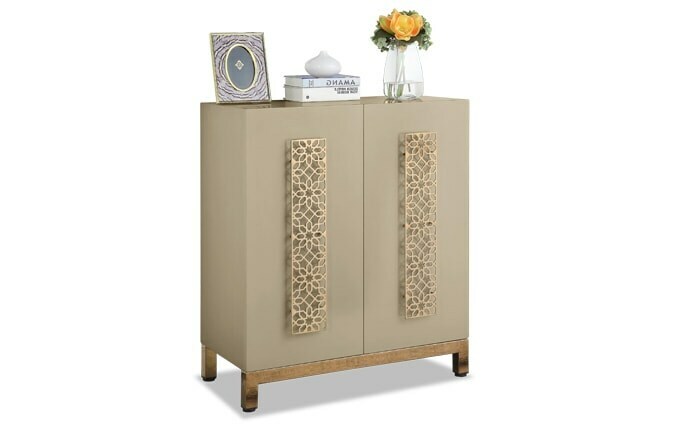 My Swirl Two Door Cabinet will add tons of character and charm to your entryway, office or living room! 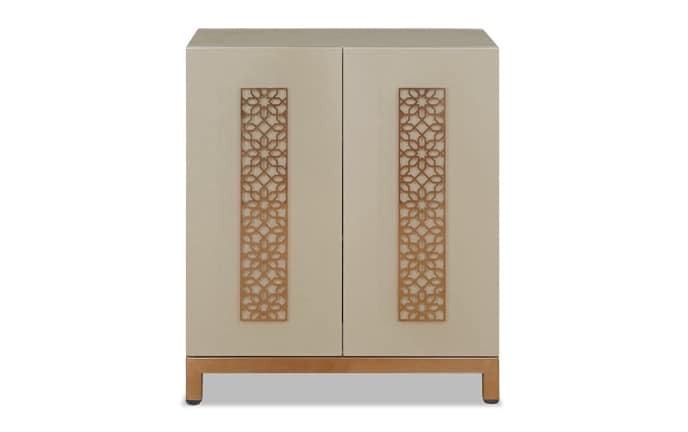 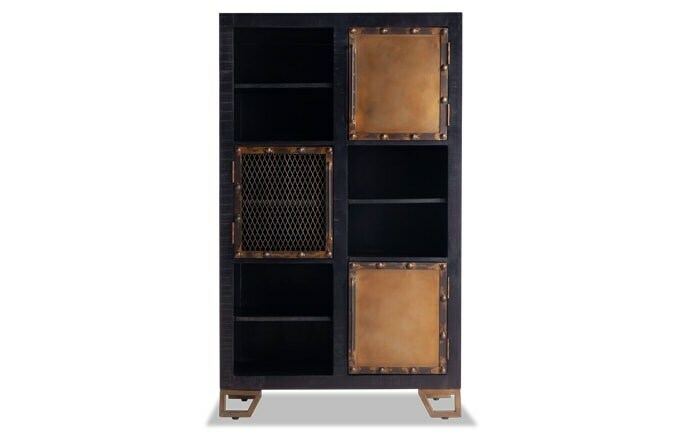 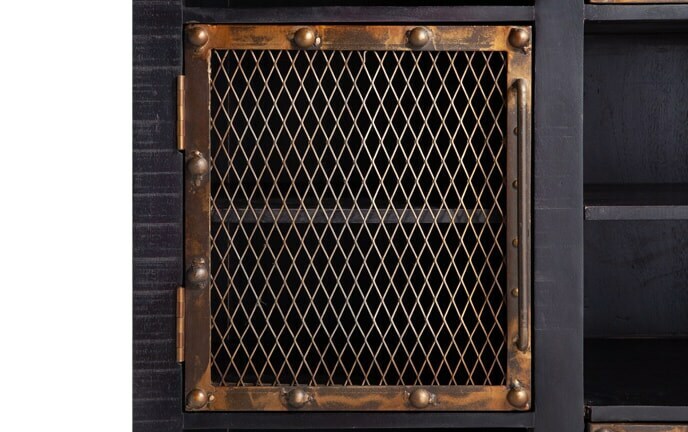 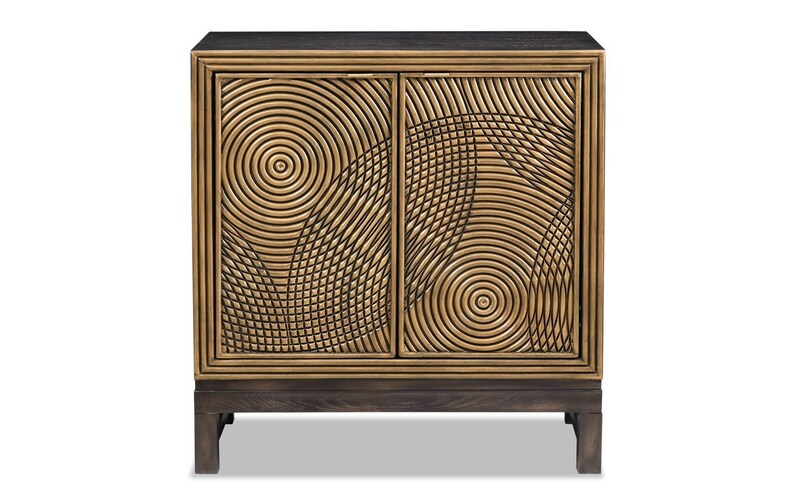 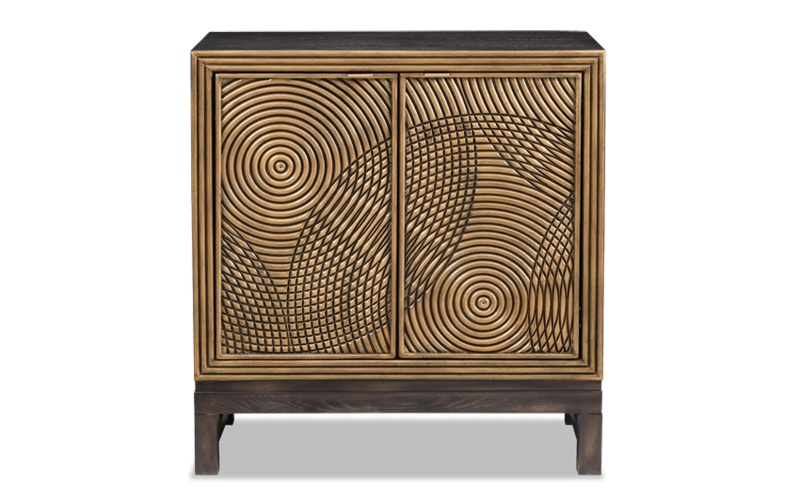 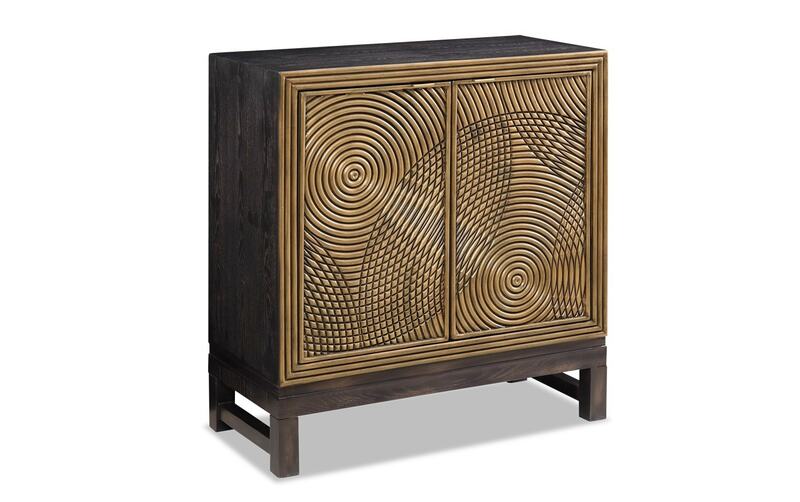 The stunning swirl designs and metallic finishing makes this cabinet a must have! 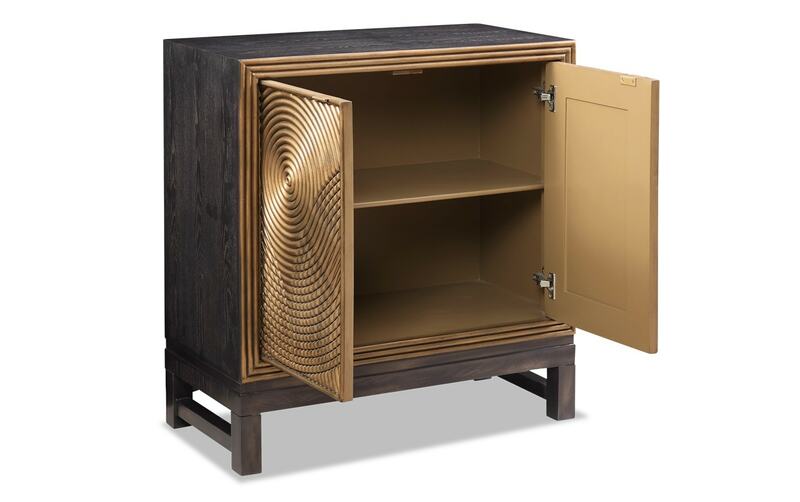 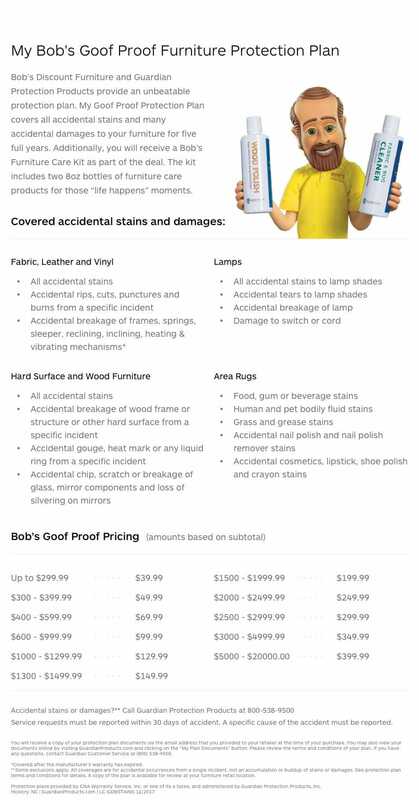 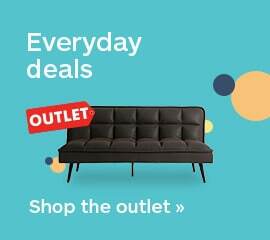 Don't forget about all the hidden storage inside!